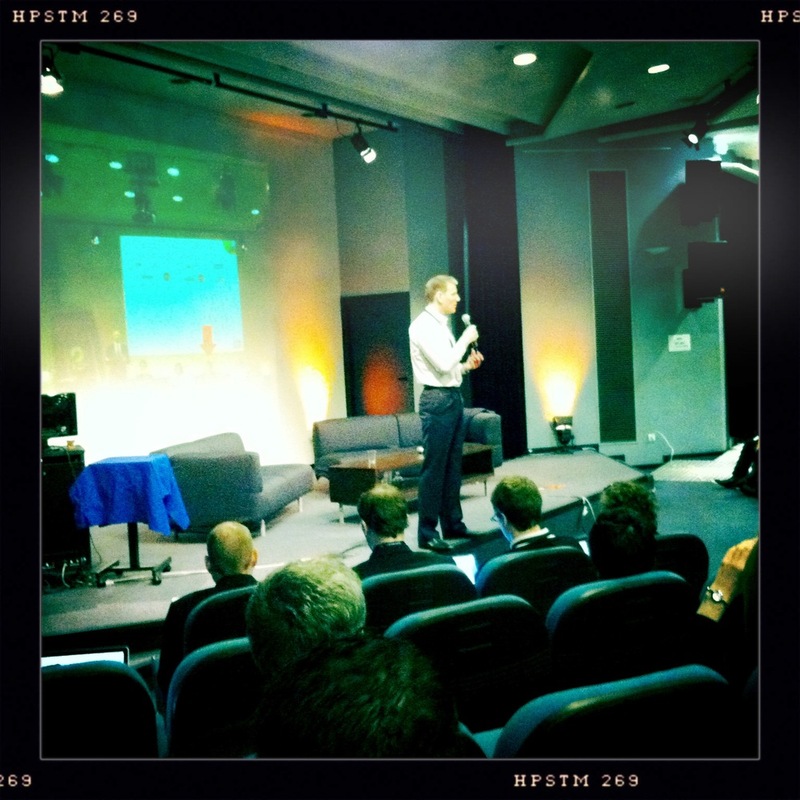 #Paris #M2C2011 #RamonWOW = Why Social Media is not DEAD! 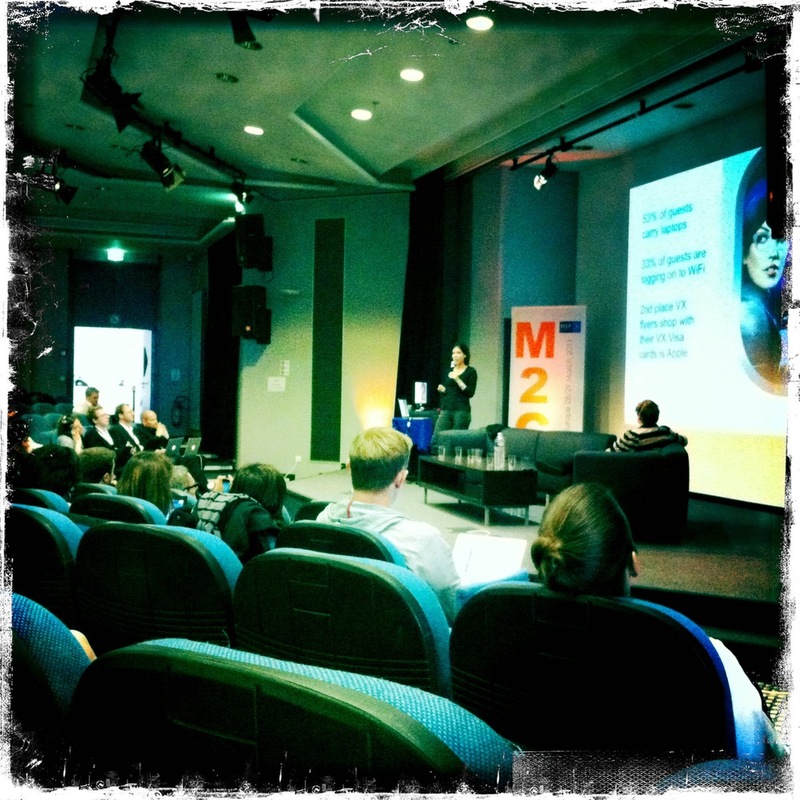 My week began in the lovely French capital, where I was attending Marketing 2.0 Conference as a speaker. My trip helped bring a spring feeling back to the Island, and also a lot of new ideas and social media inspiration. 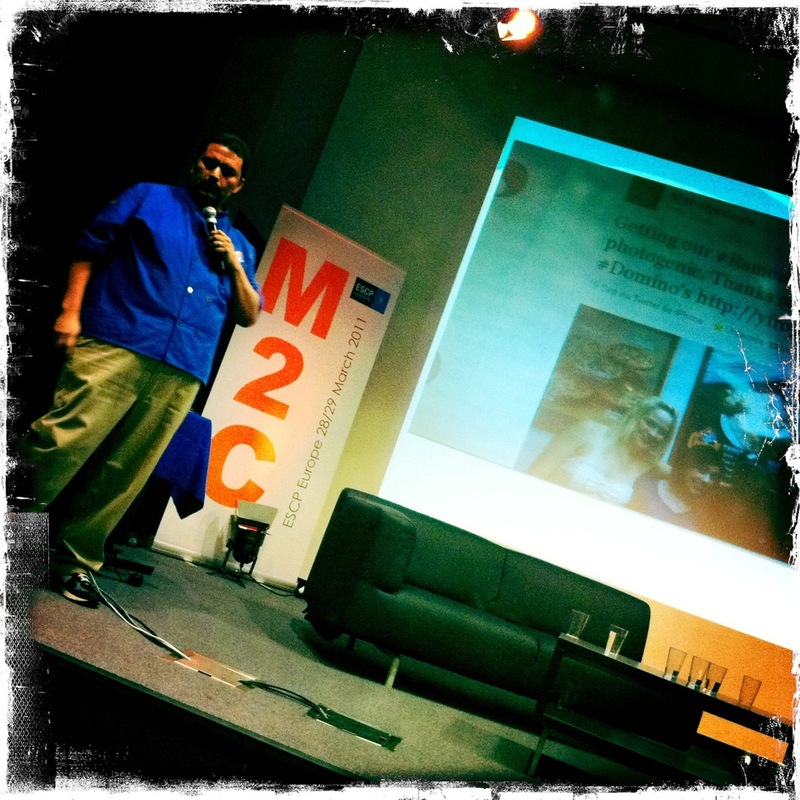 This inspiration is the reason, I am now writing my very first conference summary on this blog. 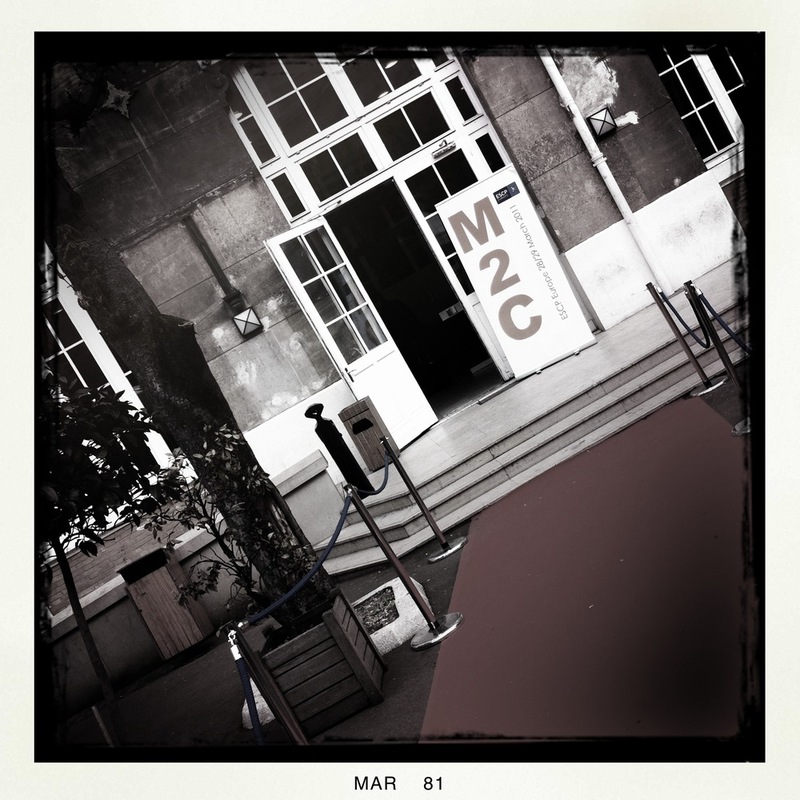 #M2C may not be one of the biggest Social Media Conferences in Europe, but it’s one of the best ones I’ve attended. 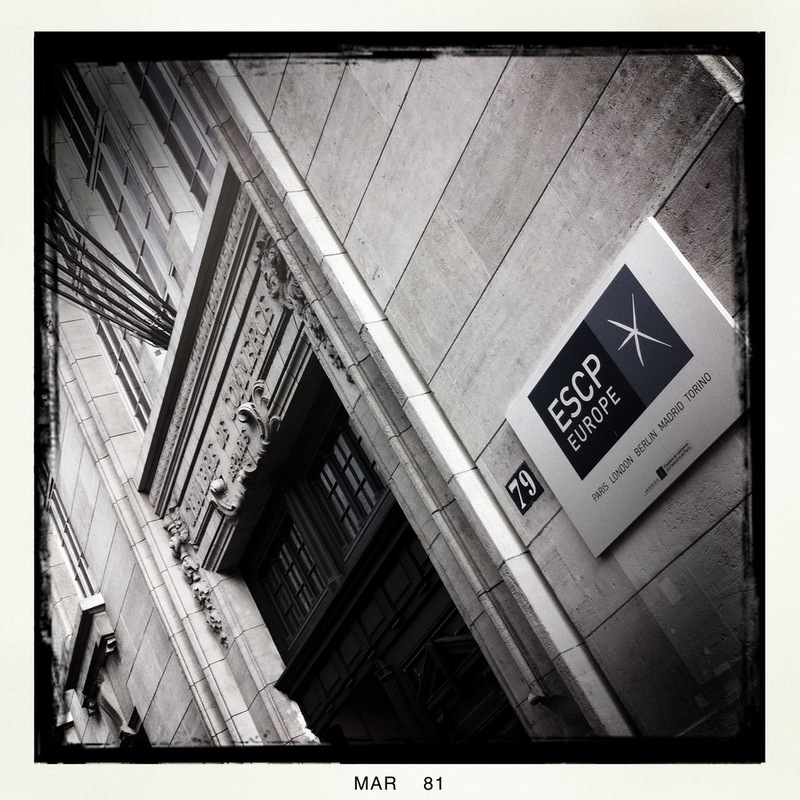 What made it so valuable was the fact that it was full of brand case studies, rather than agency waffle. There were great speakers from brands like General Motors, Philips, Virgin America, Citibank, eBay, Intel and even Dominios Pizza to share their best practises and inspire each other. Here you can check out the full presentation. The brand as a WHOLE needs to be involved in social media. Social is NOT a campaign! Social Media needs to be part of all communications. Brands need to join CONVERSATIONS. There is no such thing as THE conversation. 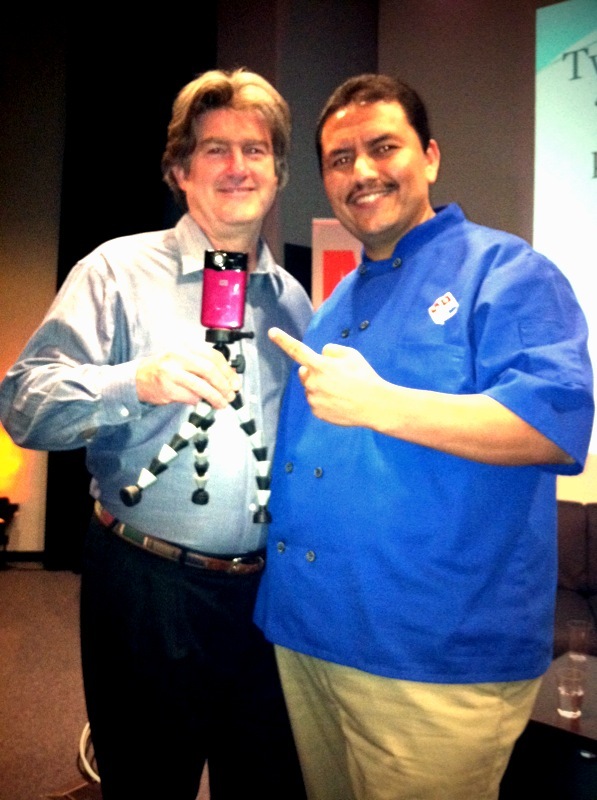 Brands need to spread the social virus inside the company to create social experts at every level. 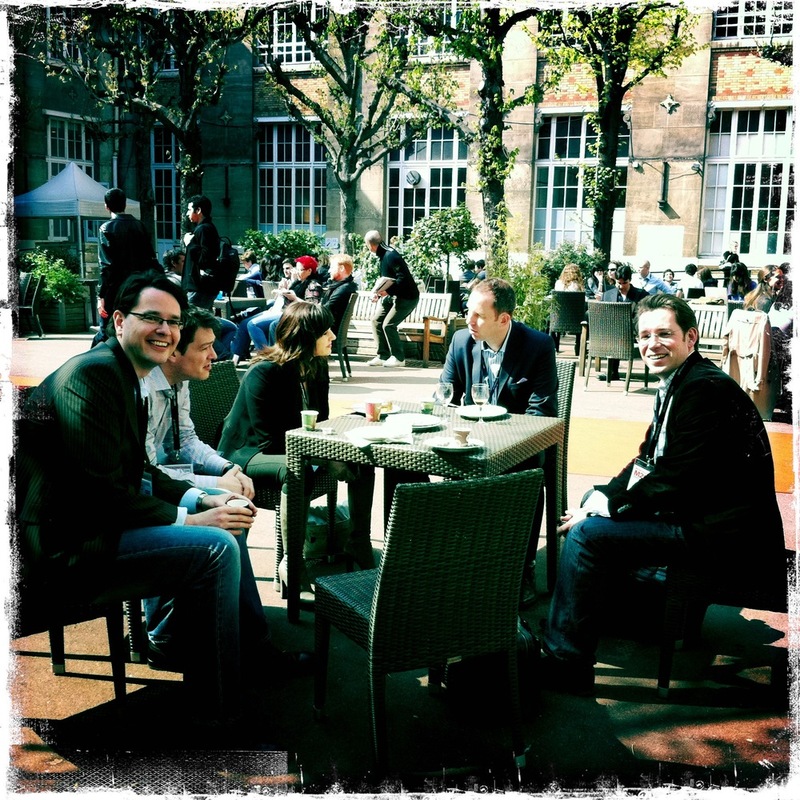 As social integrates, there is a natural move from personality to personalities. 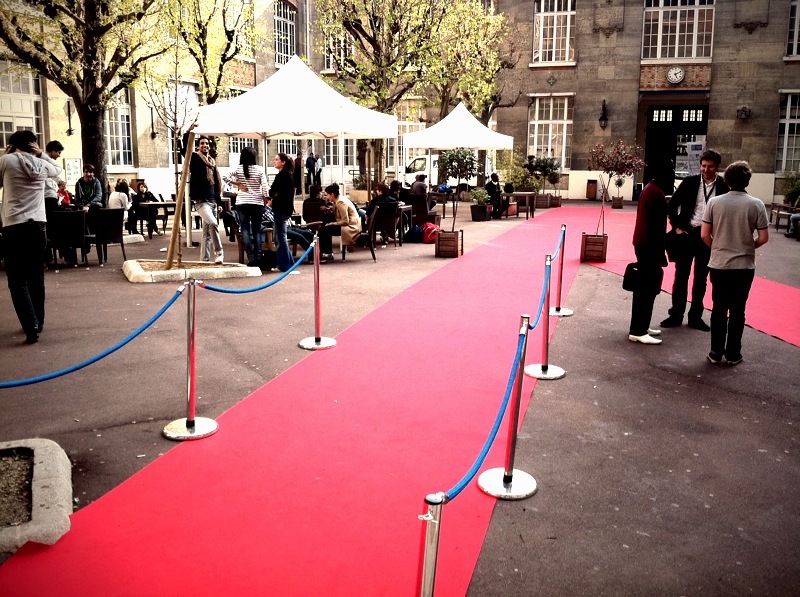 Brands need to build product or real people interaction into event activations. Brands need to get involved in the community not only support their own campaigns. Brands need to shift from BIG to LOCAL. Focus more on local, direct interactions. 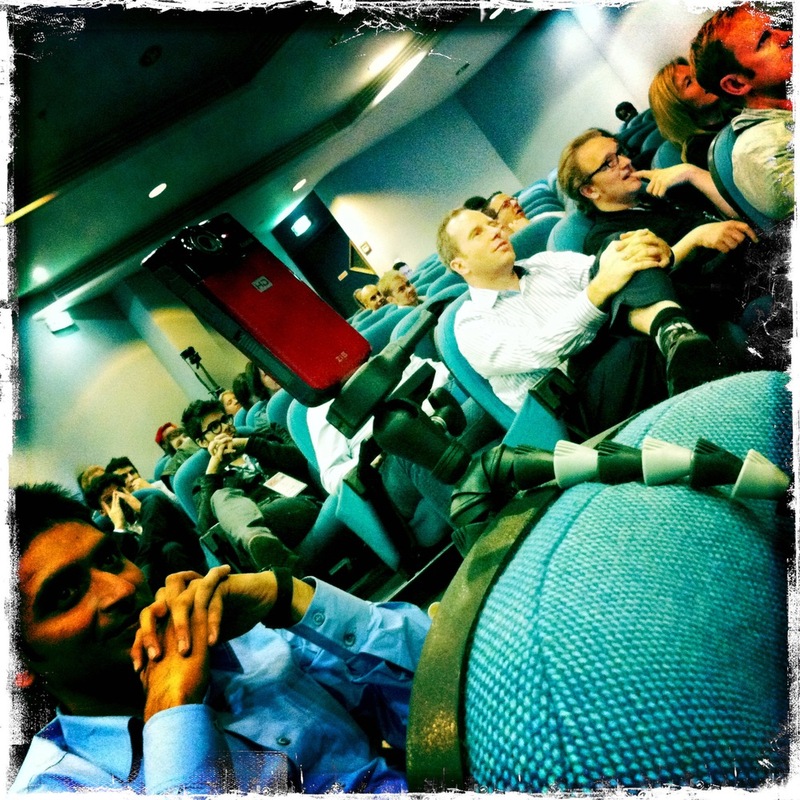 If your customer service teams are not involved in social media – shame on you. Brands need to stop planning ‘viral’ campaigns! Since it is incredible arrogant by any organization to guess what the audience might like to share. Brands need to define metrics beforehand to measure and proof the return. The entire audience not only applauded after his presentation, but also spontaneously sang Happy Birthday to his 9 yr old son Anthony. 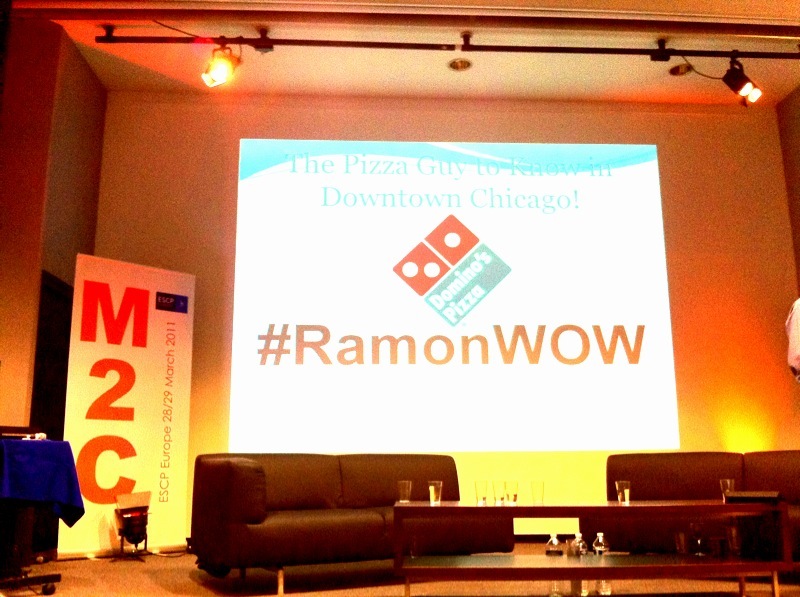 Another reason why I will never forget M2C2011 is @Ramon_DeLeon or better #RamonWOW, who truly made me crave Dominos Pizza! For everyone not sure of the power of social media, just watch his presentation. As one of the last speakers on day 2, Cedric Giorgi (@cgiorgi), Techcrunch France gave us all some homework to do – He recommended SOCIAL MEDIA MODERATION TOOLS. 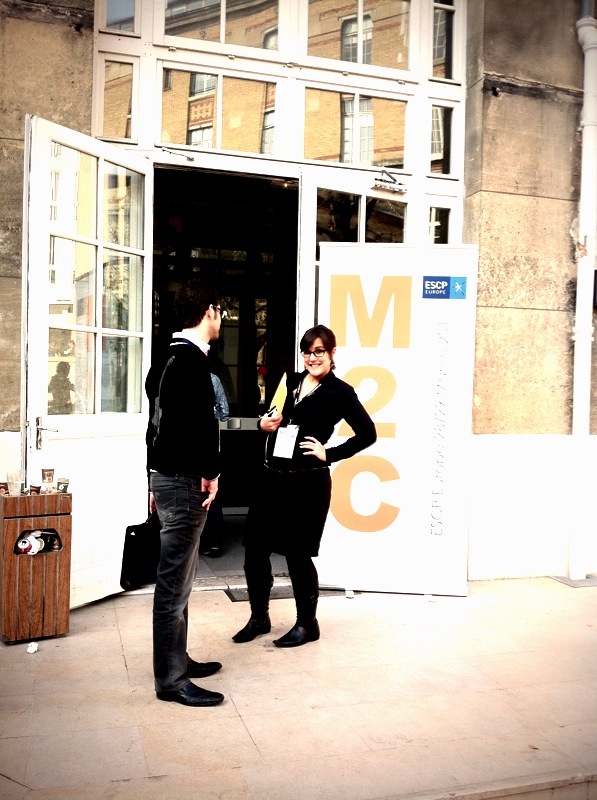 Here you find some more photo impressions from the conference. ← Eye in the spring! 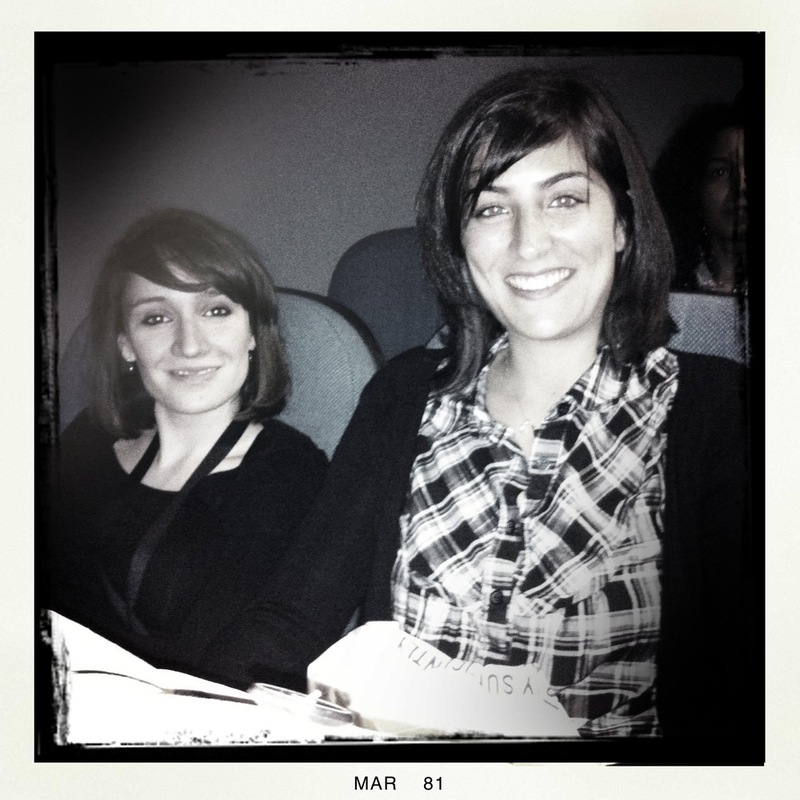 @Madleen – Thanks for the great recap. I’m still trying to collate it all – in amongst being back at the grindstone – you just made my life/work easier. Thanks!